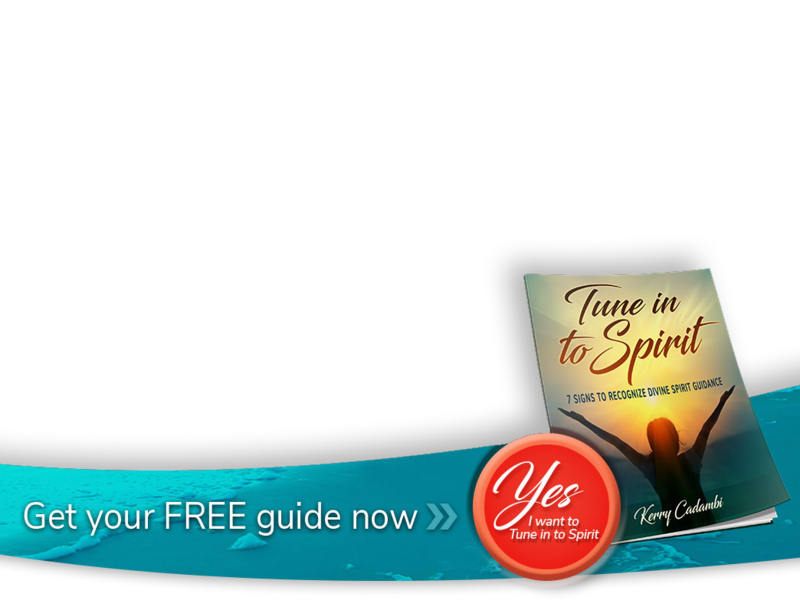 Are you longing to connect to Spirit but it’s not happening as clearly or as often as you would like? 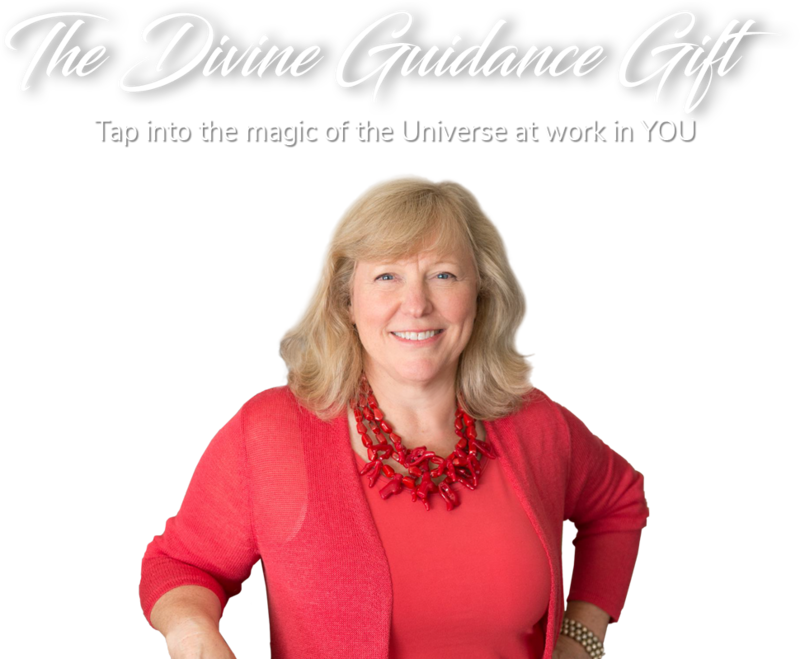 In your heart you’re so ready to receive wise guidance and to ignite your soul for a life lived on purpose. Hi there! I’m Kerry Cadambi. I’m delighted that you’re here! 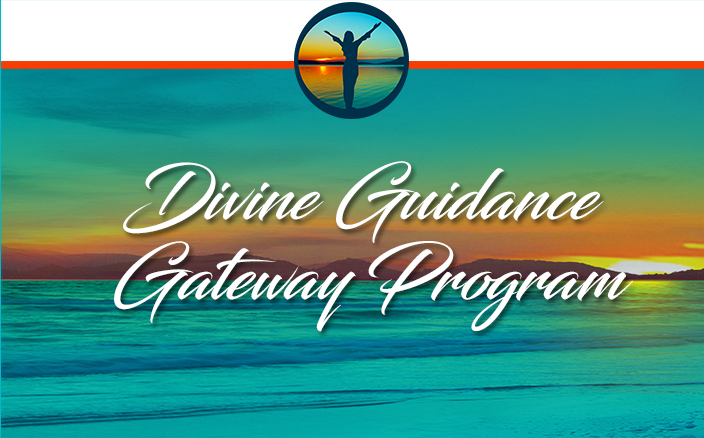 I’m sure you’ll agree that we all came to this earth to fulfill a divine purpose. It’s SO exciting to look at life from this perspective, isn’t it? Along the way, though, it’s all too easy to get lost and feel like you’re “off-roading” in the middle of the Mojave Desert. 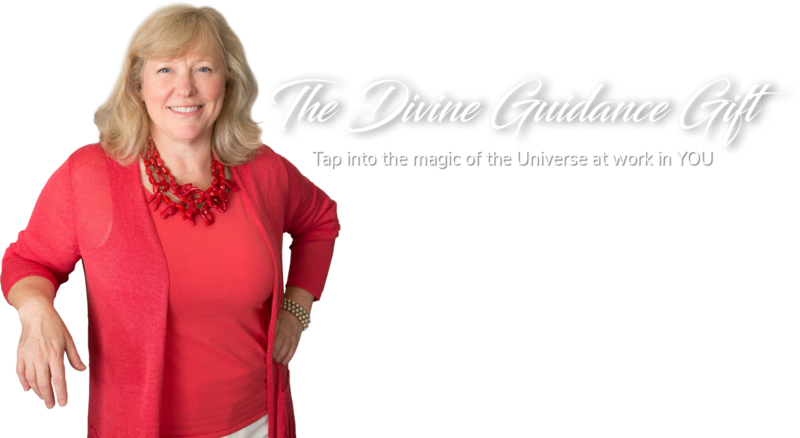 I can completely relate to that experience because my journey to living my soul’s purpose has been anything but a clear, straight line. How else would someone with a mind for accounting and numbers end up getting certified as a Shiatsu massage therapist and being trained in the art of Reiki energy healing at the Master level? Looking back, it’s clear that I was being guided to grow myself from the inside out and live my life’s purpose. 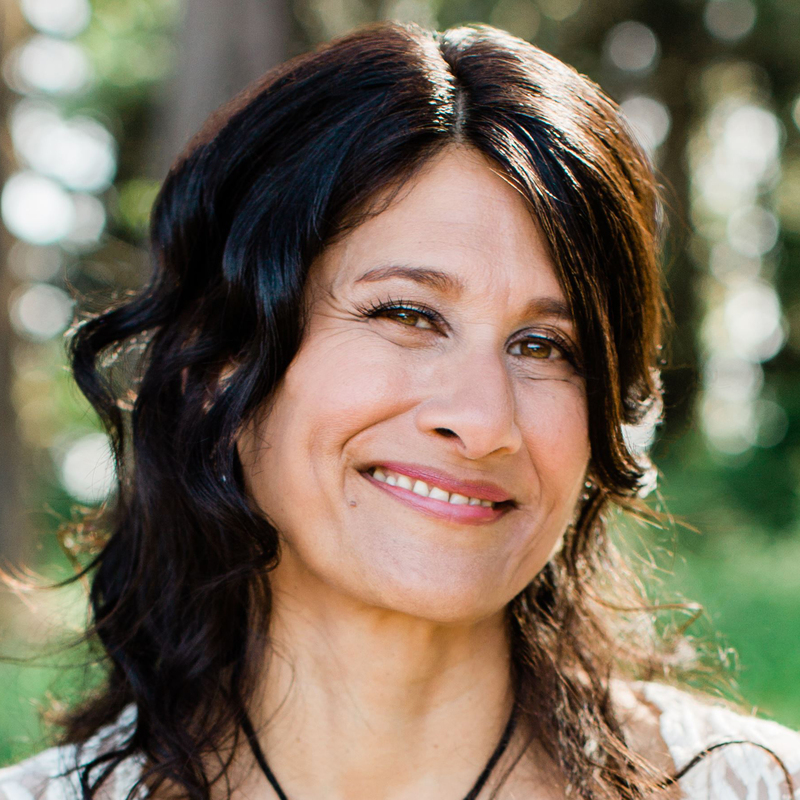 Twisting and turning on the rollercoaster of life for over 20 years – from health challenges to marital discord, from energy healing work to exploring past lives – has been essential to me discovering and embracing my true calling: To guide and support remarkable women like YOU to connect with your inner guidance and intuition. 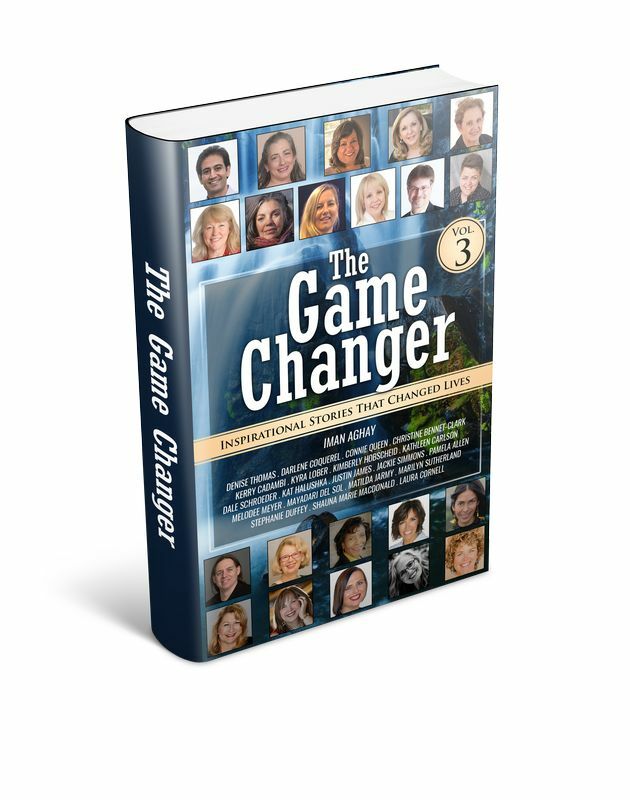 Check out this inspirational read: The Game Changer – Volume 3. 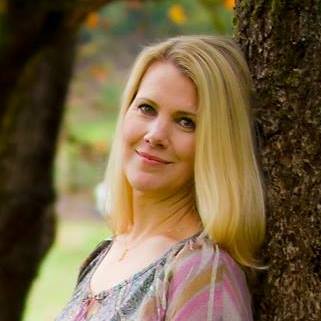 My best-selling book is an anthology of personal stories revealing an author’s challenges, some of the hardest times faced and the choices made, leading to transformational turning points in the author’s life. 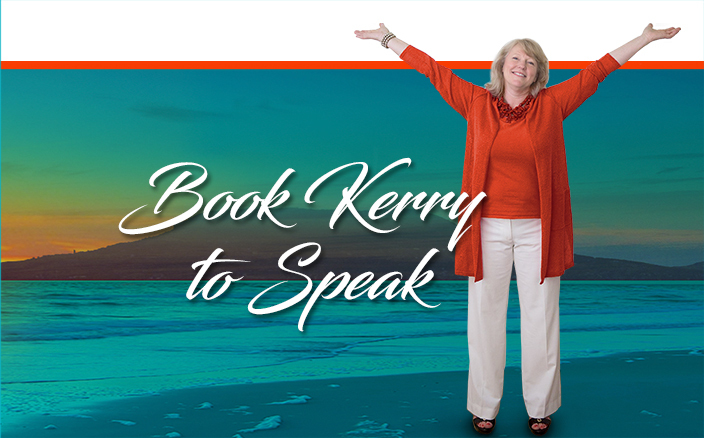 Kerry’s deep connection to spirit will help you to know yourself, your truth, and also find your own wisdom, power and gifts in a very embodied way. You feel it on the inside—it’s not an “in the head” thing. I feel it in my body and that’s what I love. It’s totally magical!